By all means, buy a lesser Dyson if the price here scares you. But this model is the best stick vac on the market, with unmatched handling, an easy-to-empty dustbin, loads of special features, and a marginally better run time than a $350 V7. TechGearLab tests indicate that the Shark is “by far” the superior machine. “Exceptionally easy to use,” the 9-lb IONFlex runs longer and has more suction power, and its battery can be swapped out for another when it runs low. 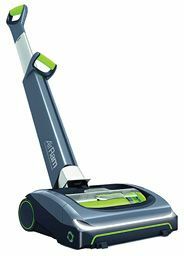 This clever machine excels at removing pet hair from carpets and furniture. 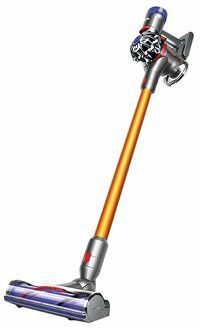 In tests against the Dyson and several other rivals, it was the easiest to use. Credit the swivel head and the built-in detachable handheld. 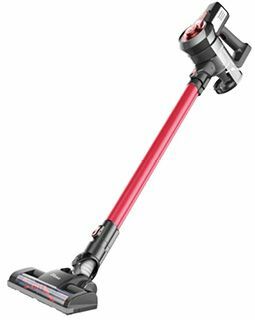 A top performer among more affordable stick vacuums, the C17 is a Dyson clone that can be a great choice for people with mostly hard-surface floors. It can’t compete with the high-end machines on rugs and carpets.